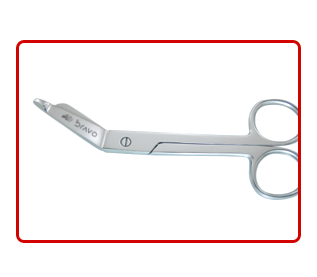 Barber Hair Scissors, Hair Thining Scissors, Super Cut Hair Scissors, Titanium Hair Scissors, Cuticle Scissors and Nail Scissors, Bone Horn Razors, Cut Throat Razors, Damascus Razors, Plastic Handle Razors, Steel Handle Razors, Wooden Handle Razors, Shaper Razors, Safety Razors, Manicure and Pedicure, Cuticle Nippers, Manicure and Pedicure, Nail Nippers, Ingrwon Nippers, Nail Cutters, Professional Eyebrow Tweezers, Manicure Suppliers, Salon Supplies, Spa Supplies by Bravo Instruments. 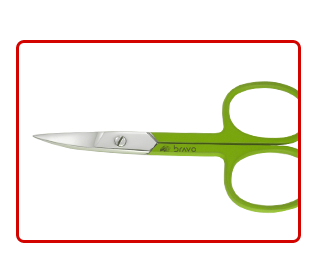 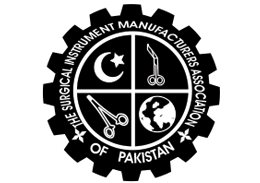 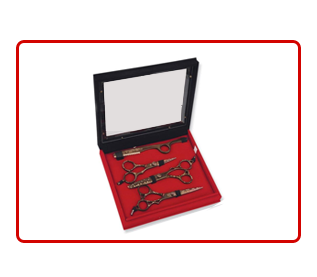 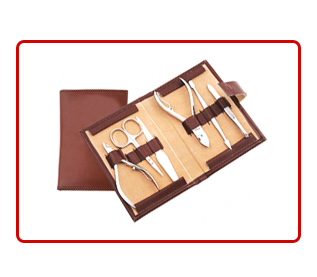 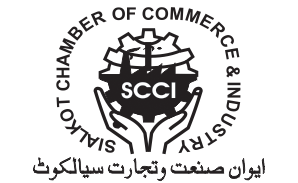 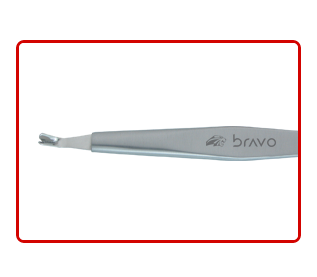 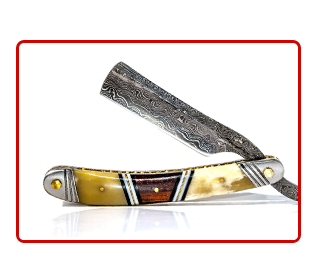 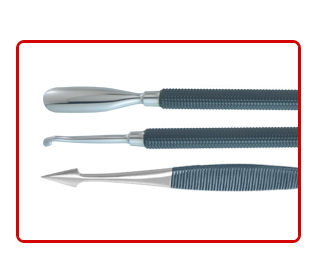 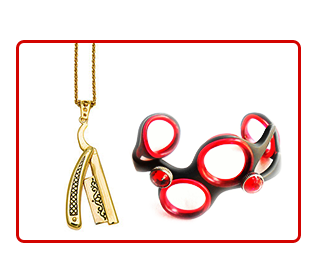 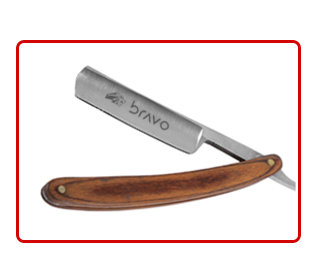 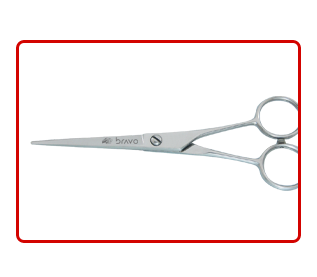 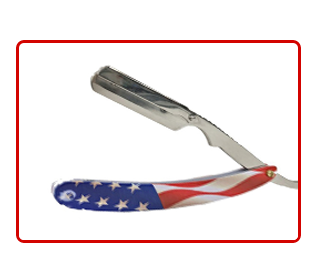 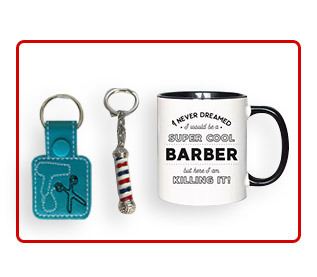 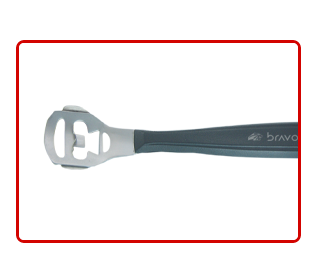 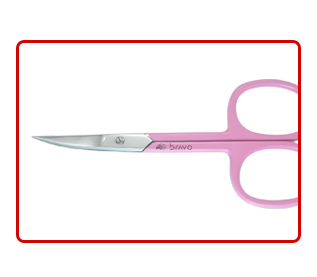 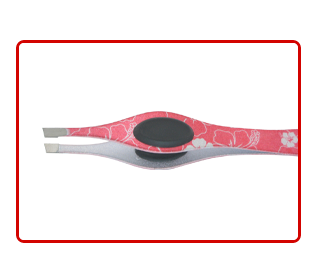 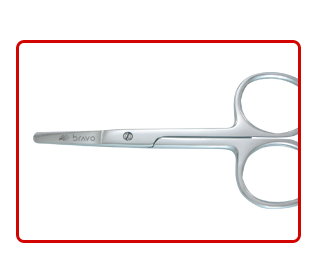 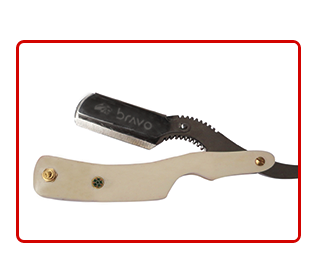 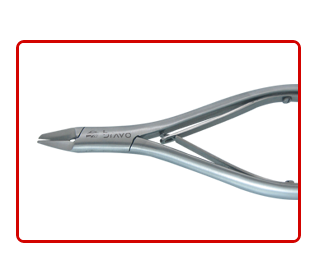 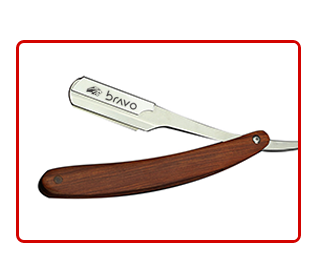 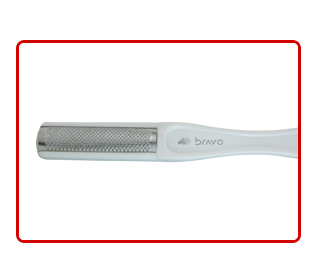 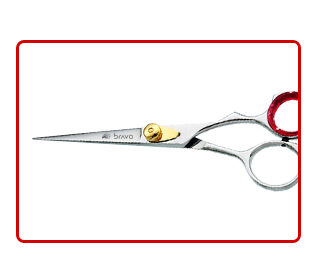 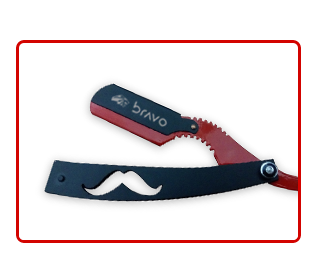 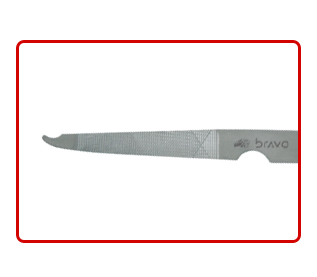 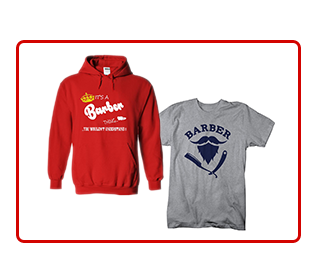 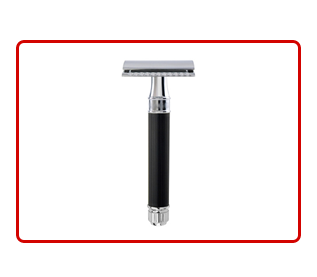 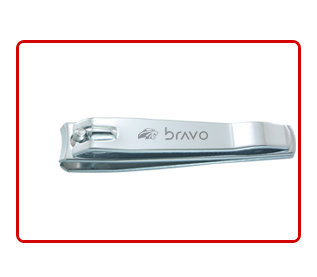 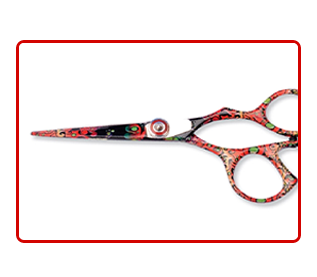 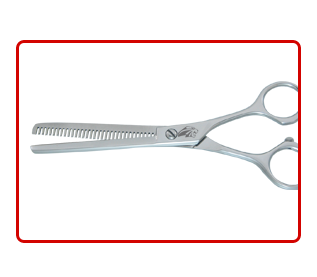 We serve professionals who demand exceptional quality Scissors and Beauty care implements at the absolute best prices. 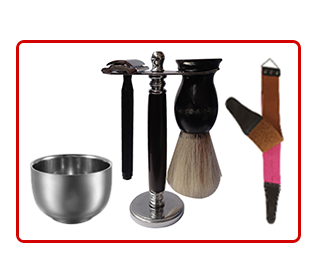 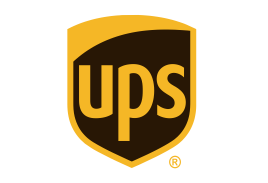 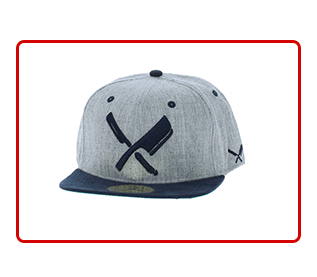 We also offer a wide range of customization ranging from steel type to finishing, color, sizes and packaging. 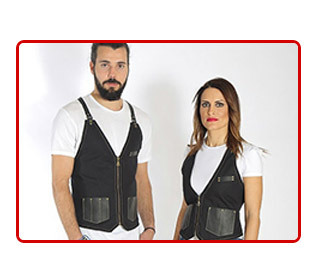 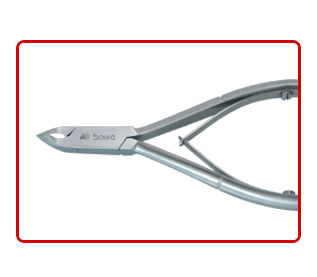 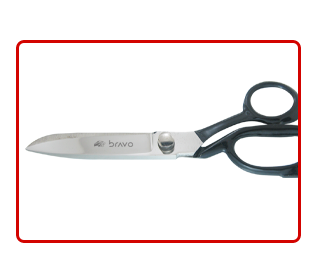 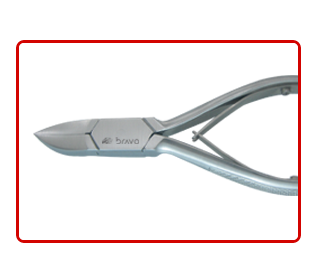 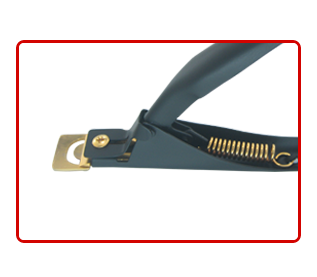 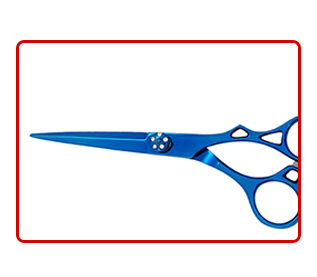 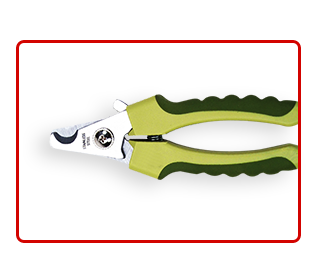 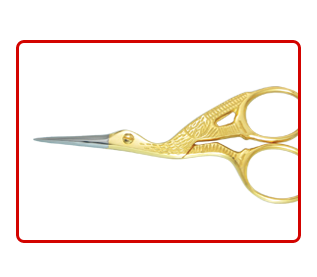 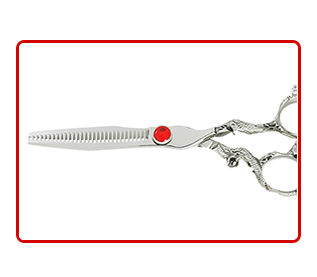 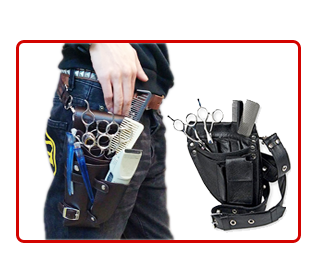 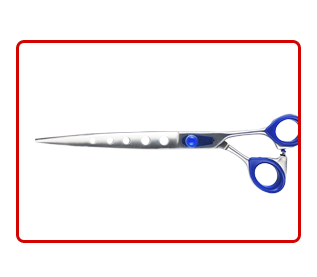 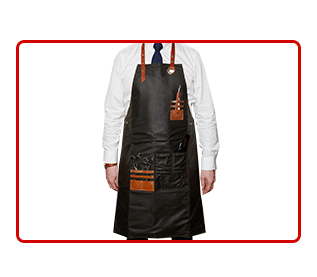 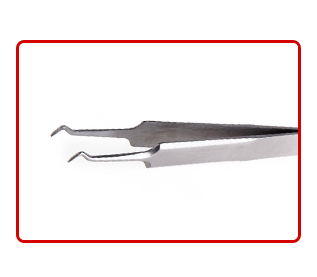 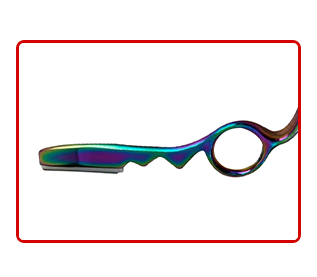 If you are searching for a particular Scissor which is not on our website, please contact us and we shall be happy to give you a quotation and predicted delivery time.